A very pleasant and surprising way to achieve your goals. 147 Reasons to let Hypnotherapy help you change. Were you here before or are you seeking answers? 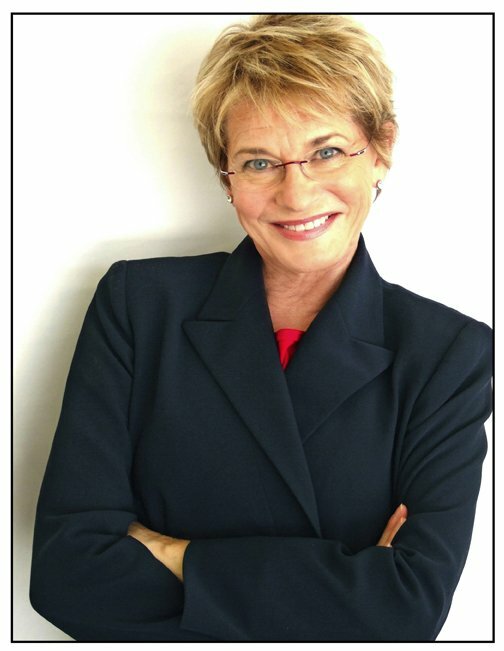 A graduate with honors from The Hypnosis Motivation Institute in Los Angeles, Diane is a Certified Clinical Hypnotherapist and holds a Masters Certificate in Guided Therapeutic Imagery, Transgender Issues, NLP practitioner, and EMDR. She is a member of the American Hypnosis Association and The American Holistic Health Association. Besides her private practice in South Pasadena and Ventura, Diane was on staff at The Life Fitness Center in Pasadena (A Psychiatric Wellness Clinic) and the Cancer Support Community Of Pasadena specializing is Medical and Psychological Hypnosis. Because of her informative and fun nature, She has become a sought after speaker for civic meetings and seminars. 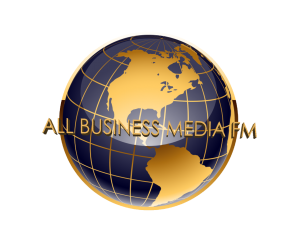 Diane was interviewed on All Business Media FM! Listen to her interview below. 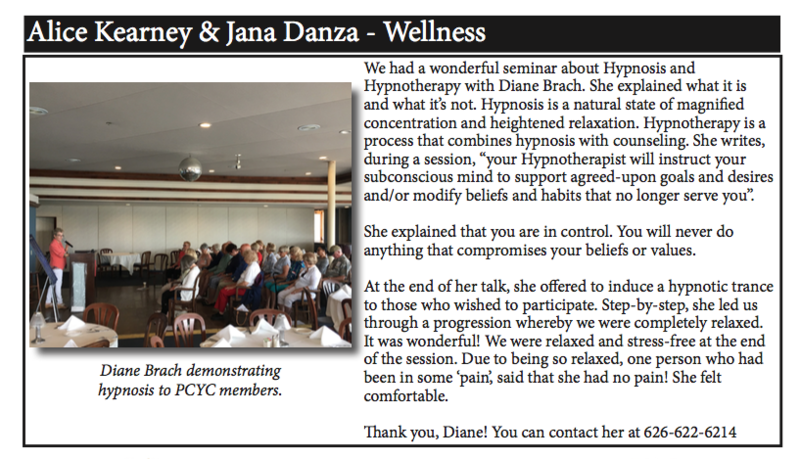 Diane gave a seminar at the Pacific Corinthian Yacht Club!